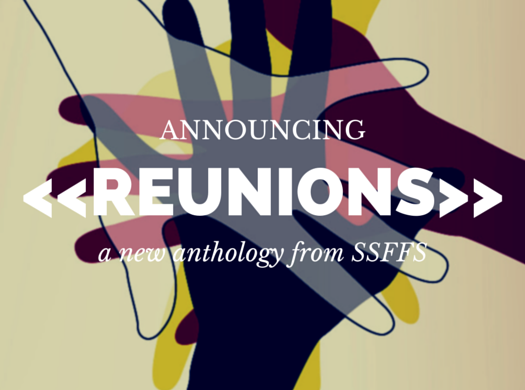 It’s with a lot of pride and excitement that we announce the release of our first anthology “Reunions”! We had a lot of contest entrants and were impressed by all the wonderful stories we received. Thank you to each and every one of you who took the time to enter, and to share your work with us. 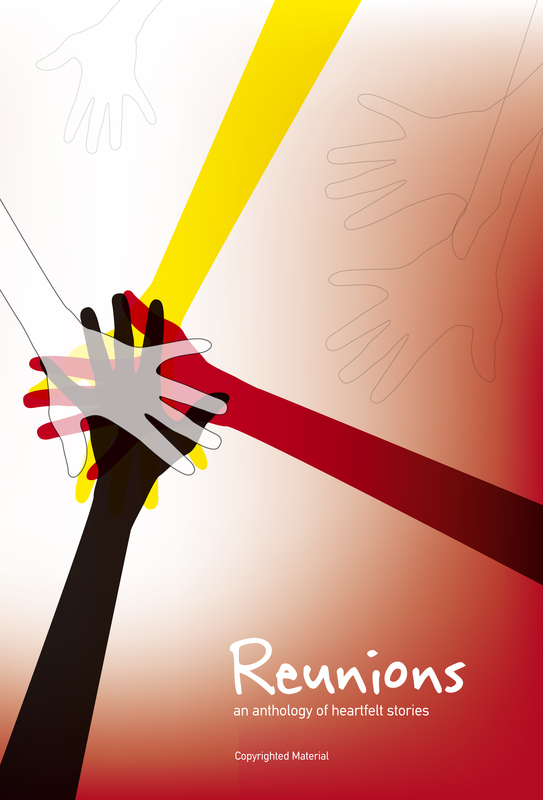 You can purchase Reunions here for $2.99. If you buy it and enjoy it, please leave us a short review! Winner of the Third Short Story Contest!